Auditing is a highly complex process, and the importance of auditors as a vital link in the financial reporting chain has never been more significant nor their role as trusted advisors more valued. Recro Business Services provides a range of audit services that assist clients in achieving their business objectives, manage their risk and improving their business performance. 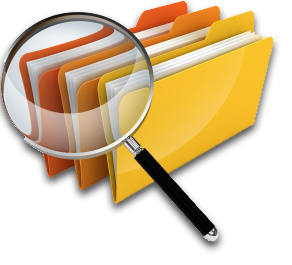 All external audits and reviews are in compliance with the Companies Act of South Africa. Internal audits & special focus audits are conducted in terms of management’s objectives and focuses. From forensic investigations to quality reviews and assistance with quality review preparation for audit firms to bank audit certificates requiring confirmations of shares or income, in addition to internal and external auditing, Recro can assist with your assurance needs. Our lower overheads compared to other medium sized firms, often mean that we add more value for lower cost to the client, yet due to our extensive quality background offer the same quality and dedicated personal service.